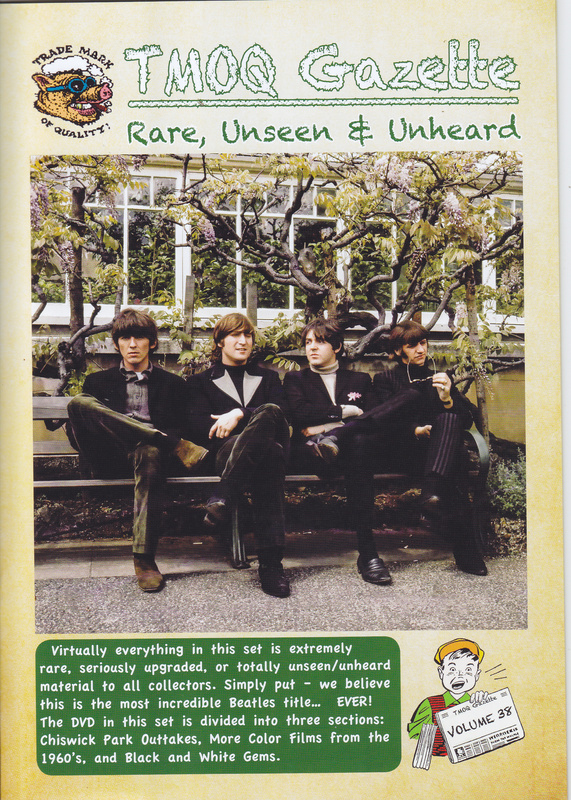 Beatles · Collectors from around the world The latest title “Rare · Unscene & An Hard” appeared in 2018 from the remarkable HMC label! 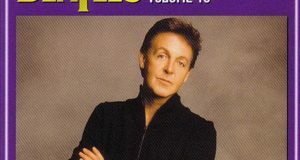 As the title I have never seen “I have not seen it,” I have never heard “Collector essential collection full of rare pictures and sound sources full of first appearance material! First of all, DVD includes promotional / outtakes of “Paperback · Writer” “Rain” for 66 years. Promo itself is familiar, but video outtakes with different editing content are valuable. 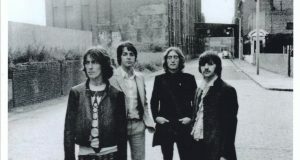 Followed by “Strawberry Fields Forever,” “A Day In The Life,” “I Am The Walrus” is also the first appearance this time in the new editing of the video-out TAKES including a rare cut never seen before! 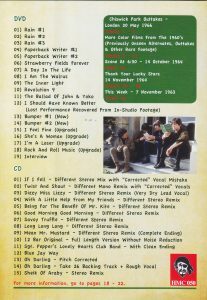 In addition, “The Inner Light” “Revolution # 9” “John and Yoko’s Ballad” is also the first appearance video of the new edition. “Two people in love” is not a movie known to maniacs The newest editing version of TV studio footage. The 64th TV show “Thank You, Lucky Stars” was also known for not having good image quality until now, but it was recorded in the upgraded new excavation source this time. It is a remarkable content of only the first appearance video of astonishment that none of the Beatles collectors of many years saw either. The CD contains a stereo / mono / remix sound source that was edited maniac different from the version familiar to the past. 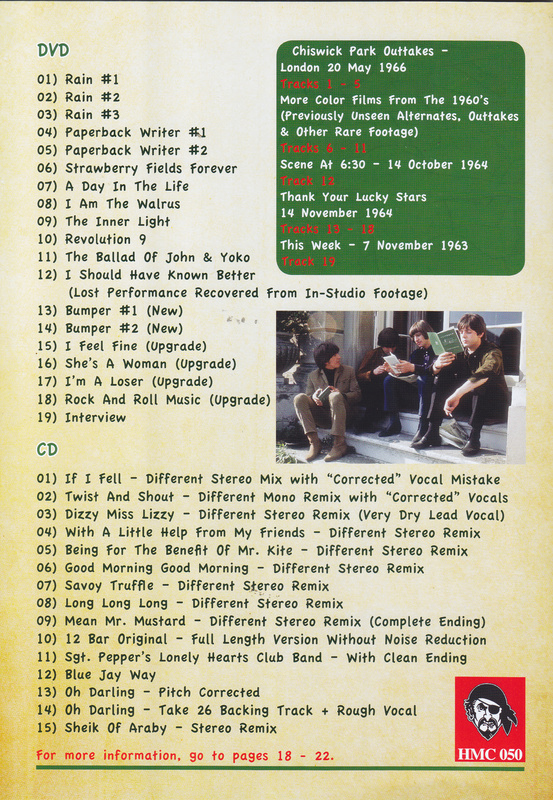 It is a rare sound source collection unique to HMC including “12 bar · original” full version upgrade sound source and “o · darling” outtake etc. The Beatles collector worldwide first-awaited first appearance The latest title of HMC nominated recommendation that continues to release a lot of mast items is finally appearing! A DVD and CD set featuring some rare as a bowl of unicorn teeth video material from the very highest end of collections, upgrading previously seen-in-much-worse-quality video but also some very, very rare visual works that will have you gagging at the TV. 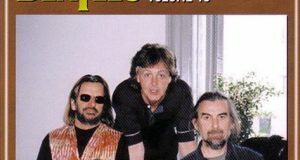 This includes more Chiswick Park outtakes, unseen studio footage and TV broadcast material from the master tapes.